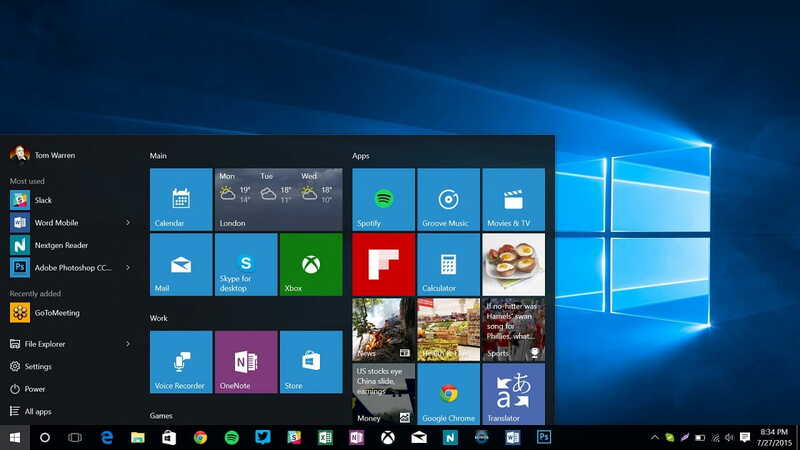 Last week we reported that Microsoft has finalized the RTM Build for its upcoming major Windows 10 update, Spring Creators Update. The company released the RTM Build to Fast Ring Insiders on March 27th announcing the closure of development for Redstone 4. After fixing reported bugs and improving the performance of the operating system, the RTM Build was pushed out to Insiders enrolled in the Slow Ring on March 30th. The RTM build 17133 (RS4) with version 1803 is now being pushed out to the Release Preview Ring Insiders today. The Release Preview Ring is the final step before the official roll out of the company’s next major update, Spring Creators Update. The roll out as is expected will be in stages to avoid any download issues. Microsoft will be collecting data from the first users who have installed the RTM build to make sure the company has a smooth upgrade process when it is rolled out to all Windows 10 users next week. The company’s next major update Spring Creators Update includes many new features which were supposed to be released with the last major update Fall Creators update. The new update contains features like Timeline, Support for Progressive Web Apps and more. Microsoft has not yet officially announced the name of the update, but as is expected it could be called as “Spring Creators Update” as per the internal documents. We expect Microsoft to announce the name of its next major update in this week along with the date of the roll out which is currently being rumored as April 10th. However, these are unconfirmed reports but we expect the Redmond Giant to clear the reports on the name and date of the company’s next major release in this week. If you are enrolled in Release Preview Ring, the update is currently rolling out and you can download it by going to Settings > Update & Security > Windows Update > Check for Update.